Do you remember in the old days when little girls used to go on a Sunday stroll with their mothers, wearing a fluffy oblong piece around their neck? A muff! This muff is very easy to make with no visible seam! It’s not as hard to work with faux fur as you might think! 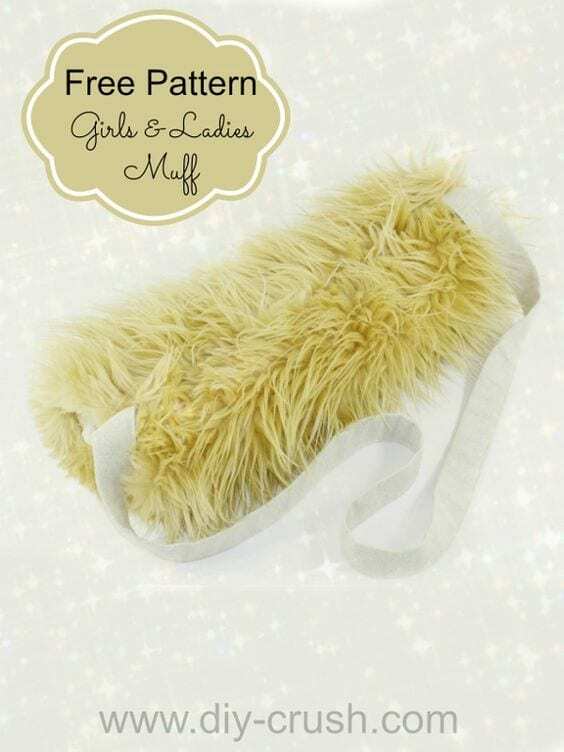 See here How To Make A Muff.